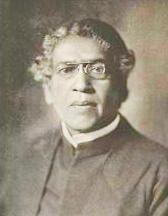 Sir Jagadish Chandra Bose, generally known as J.C. Bose, occupies a unique position in the history of modern Indian science. 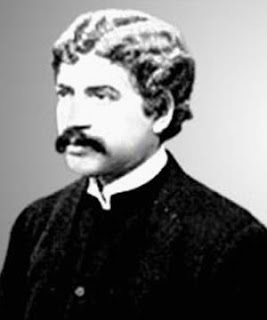 He is regarded as India’s first modern scientist. 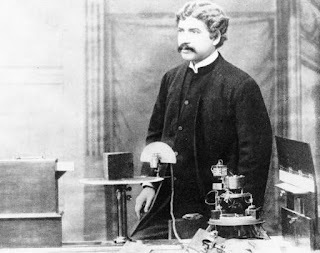 Jagdish Chandra Bose was an Indian physicist who pioneered the investigation of radio and microwave optics. 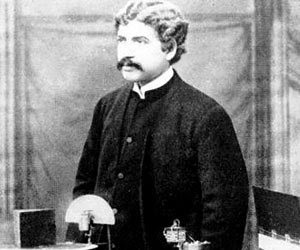 Bose was born on November 30, 1858 in Munshiganj District in Bengal (Now situated in Bangladesh). His father Bhagwan Chandra Bose served the British India Government in various executive and magistrate of Faridpur and it is here Bose’s early childhood was mainly spent. prof premraj pushpakaran writes -- 2017 marks the centenary year of Bose Institute !! !